In my early knitting days, I never would have thought about partially frogging a WIP. I couldn’t imagine picking up all those stitches. Nowadays, I seem to do this without a moment of stress (about the process anyway) and merrily rip back a project to correct a mistake or change a pattern. In the past, I might have lived with the mistake or frogged the whole project because I couldn’t even begin to contemplate taking the stitches off the needle. Frogging is a rather intimidating thought for beginners. If I’m working a flat piece, I try to frog back to where the next row is a Right Side Row. If I’m knitting in the round, I frog back to the beginning of a row. Then, I just concentrate on getting all the stitches back on the needles. Sometimes, this process results in a few “slipped” stitches in the middle of the row. I just go back around and fix them by re-knitting them before I start the next round of knitting. 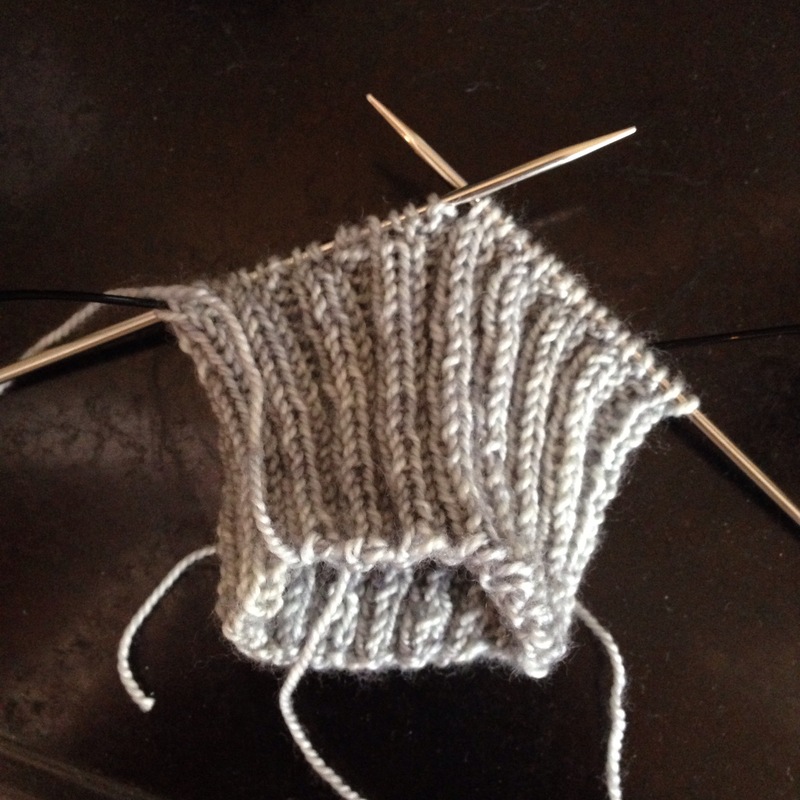 In the case of purl stitches, I just turn the WIP over to the wrong side and re-knit it. In a few minutes, I’m back on track and re-working my project. 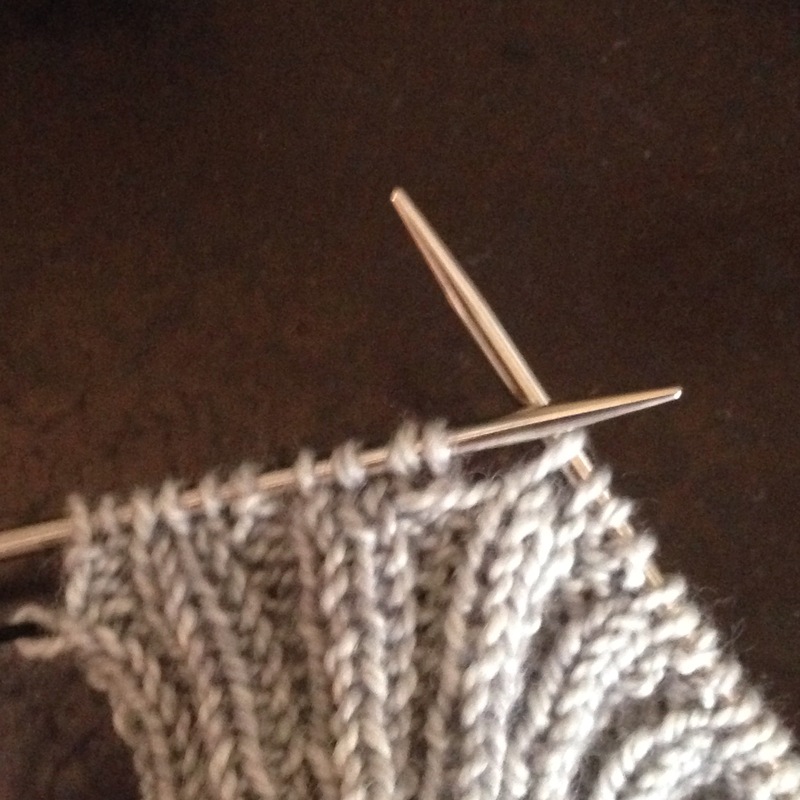 How do you fix a knitting mistake? Share here!